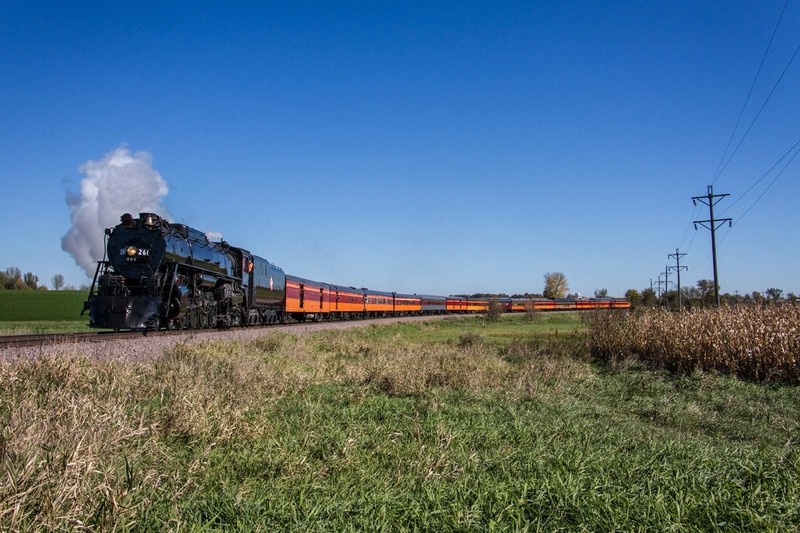 The Friends of the 261 to raise funds for the installation of the Positive Train Control (PTC) safety system on Milwaukee Road steam locomotive No. 261. The federal government has mandated PTC be installed on locomotives by December 2018. The Friends of the 261 estimates it will cost between $100,000 and $150,000 to equip the steam locomotive with PTC. Without funding to purchase, install and train crews for PTC use on No. 261, mainline excursions may never run again with the locomotive.